In the past 12 months, I have successfully increased website traffic tenfold, for my clients—New Cars Plus, Harley Finance, and Warranty and Insurance. Curious about how I did that? It took extensive research and experimentation, but along the way I identified some sure fire techniques that will help grow your website tenfold as well. A content marketing strategy targets, creates, schedules and promotes content so that it helps you achieve specific business goals. Have a specific target audience for every piece of content. This should include prospects/clients you want to attract—who are they, what is their position in the buying process (influencer, decider, existing user), what benefit will they derive from your content? Create a persona for your content that represents your characteristics—as the writer and your organization. Give the content an unique voice that will engage your target audience. It can be funny, inspirational, motivational, research driven or so forth. Infographics: An infographic is the presentation of information or data visually. Infographics get shared more, viewed more and loved more than most other content. Videos: A good video communicates your message clearly, simply and concisely. 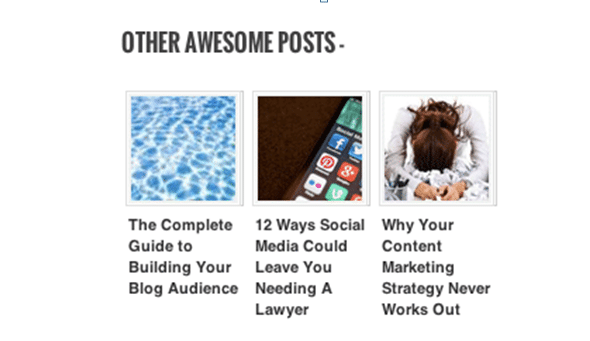 How-to articles: The how-to is one of the more popular types of content. How-to articles have awesome long tail search potential. Mix it up a bit and as well as “How to…”, use “How do I…?”. EBooks: An ebook is long content packaged in a different format, usually as a PDF. Ebooks are often a downloadable product, that is exchanged for free, with an email address. 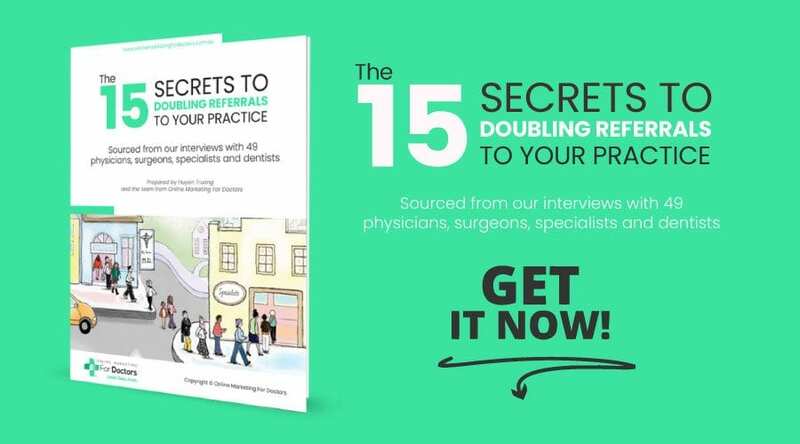 Producing an ebook helps to strengthen your authority and is a great way to share your knowledge with others. Guides: A guide is a detailed and fairly long piece of content. It goes beyond the length, style and approach of an ordinary blog post. Podcasts: Podcasts had their phase of popularity, and they’re still a great form of content. Plus, they’re not hard to create. Many people listen to podcasts during their commute or exercise. This format spreads your message further and better, than a lot of other formats. Lists: Checklists, resource lists, lists of lists, news lists and demonstrations are always popular forms of content. When you think of the best ranking sites on the web, which ones come to mind? Sites like Wikipedia, The New York Times, Huffington Post, and Mashable, right? The reason these sites rank so well is because they have thousands—if not millions—of pages with unique content. In general, if you create more content, you’re giving search engines more keywords that will help them rank your site. For example, the website of a cake-shop chain, with a wide variety of relevant blog posts about categories of cakes, making cakes, cake ideas for events, etc., and detailed description pages of different products, services and shops, could cater for a much greater range of search queries, than a website with less detailed product descriptions and a poor range of blog topics. Long-tail keywords are longer and more specific search queries that users type in to a search engine. For example, if I wanted to go to Bali for a holiday, I might enter “tour to Bali”. This is a broad term or “short-tail” keyword. If I wanted to fine-tune my search, I would type, “all inclusive custom Bali tour”, or “best custom tour to Bali”. These two search terms are “long-tail” keywords. 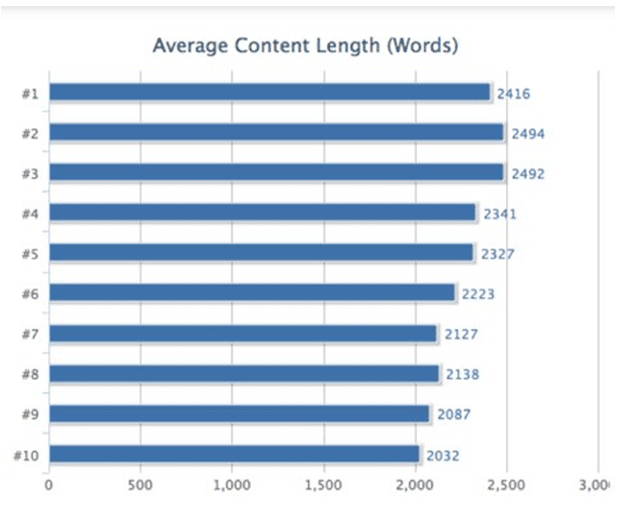 Instead of going after commonplace keywords/key phrases, go after long-tail key phrases. Long-tail key phrases more closely resemble what an actual user would type into a search engine. Neil Patel, one of the world’s leading online marketers has pointed out the advantages of long-tail keywords over popular short-tail keywords in his article of Steps to integrate long-tail keywords within blog posts. 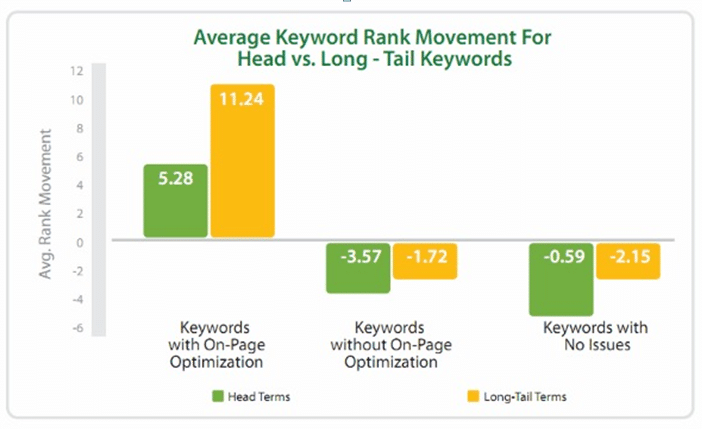 He says that long-tail keywords perform 2.5 times better than short-tail keywords. 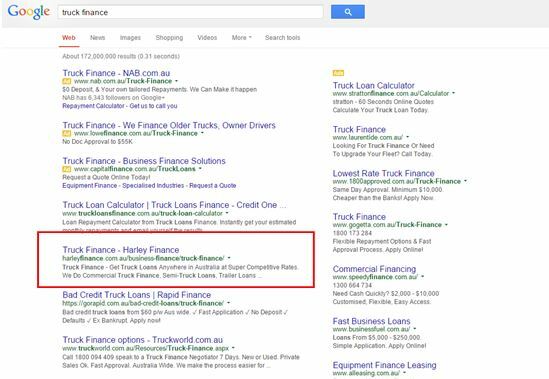 Example: “truck finance” and “How do I become a truck driver in Australia” My team has managed to rank Harley Finance for number 2 for the short-tail keyword “truck finance” (this is, by the way very competitive keyword and the cost per click on AdWords is around $20) With the long-tail keyword, I don’t have to do any link building (getting other relevant sites point to Harley Finance – one of important ranking factors by Google). It just naturally rises up to the number 1 position. 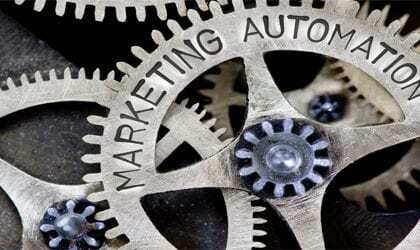 The first step in any content creation process is to identify popular topics. There are two ways to do this. 1. Use a tool called Buzzsumo.com to research popular topics in your industry and country—by number of social shares. In other words, bring something new to the table. Find the content gap in your niches and fill that gap with amazing stuff. Don’t be afraid of giving away your great stuff. You’ll regain it in bucket loads down the road. That means you need a blog. Blogs are key drivers of growing organic traffic. I recommend you write articles of between 1,000 to 2,000 words. Short articles sound shallow and cannot contain the necessary facts, data or examples to back up your points. If you look at the image by SerpIQ, you’ll see that the average web page that ranks on page 1 of Google contains at least 2,032 words. The top three positions have web pages each with at least 2,400 words. Know who your target audience is and write for them. Click To Tweet Answer the questions that you know they would type on Google. Instead, compile”10 Questions to Ask Before Applying for a Bank Loan ” or “5 Tips For Negotiating a Business Loan”. 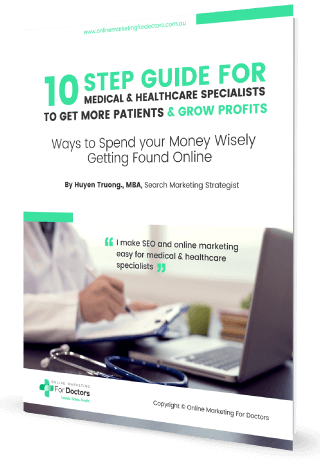 This will attract the right prospects to your website while providing them with useful information and advice. 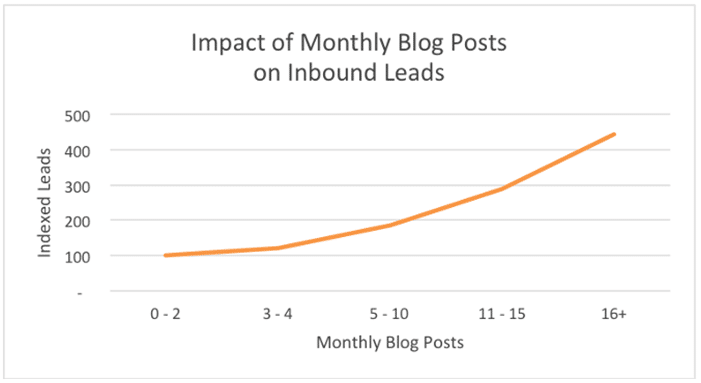 Effects of monthly blog post on leads: Overall business that published 16+ blog posts per month got about 4.5X more leads than those that published between 0 – 4 monthly posts. Consistency here is the key. When I explain this to my clients, they usually say, “There’s no way I could write that much!” and my feeling is that 99% of business would give you the same answer. The point is, you want to be in the other 1%. 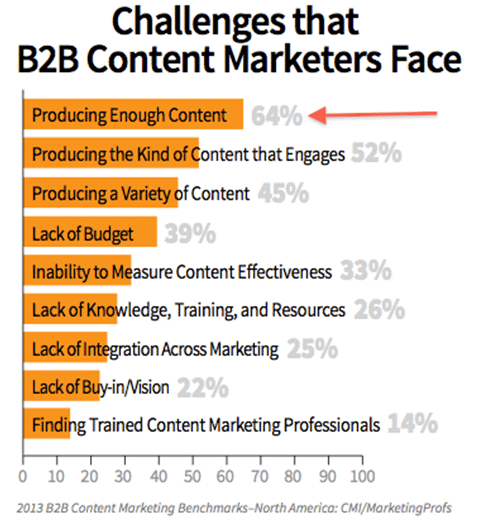 Well over half (64%)of B2B content marketers claim that creating enough content and making that content engaging are their two biggest challenges. If you find yourself suffering from this problem turn to Twitter, an ideas book or someone else’s content for inspiration. For example, create a list on Twitter for influencers in your industry to get easy access to trending information. Or take an old blog and update it, or enhance it with new statistics and turn it into an Infographic. After consistently producing blog posts you will accumulate a good stack of relevant articles that you can convert into an ebook. 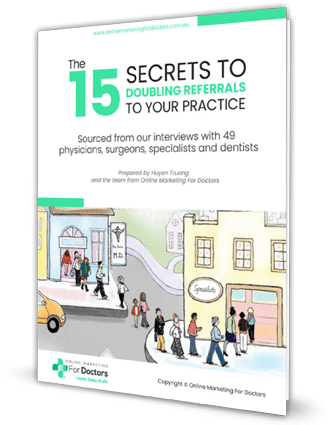 Use this as bait for email opt-in—offer a free ebook in exchange for a potential client’s email address. Make sure that what you giveaway, is your most awesome stuff, otherwise don’t bother. I have downloaded many ebooks but only found three or four that stand out from the crowd and offer great value. Guest blogging is where you write a post to appear on someone else’s blog. Or they write a post to appear on your blog. 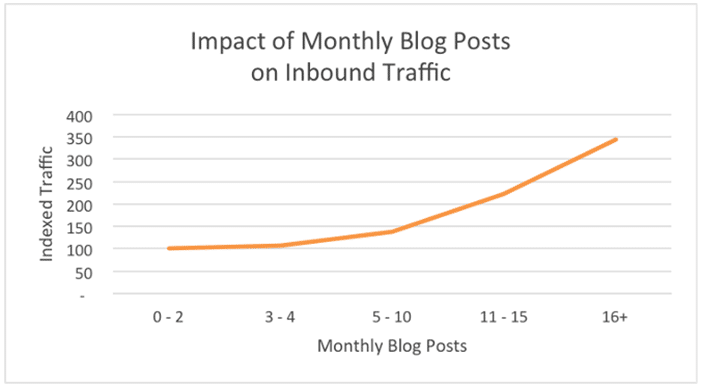 Guest blogging for traffic is still an incredibly viable strategy. While that inbound link you get at the end of a guest post is not as SEO valuable as it once was, it still has the value of exposing your content to a new audience. 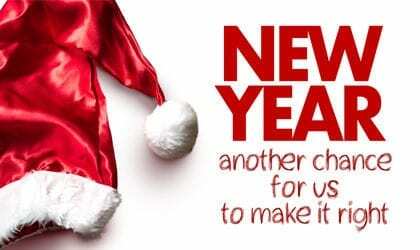 Guest blog on websites within your own niche. Guest posting on a popular websites means little if you’re not reaching your ideal audience. Promote your guest posts as you would your own posts. This shows the other website you really value the opportunity to post on their blog. Email your great article to your email list. 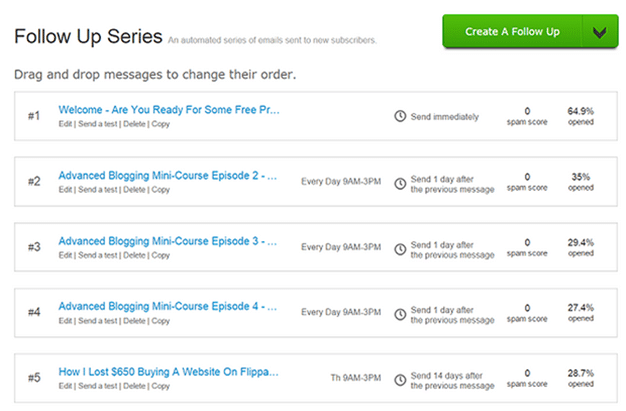 Grow your email list by offering email-subscription on your blog. Good placement is after the blog post and in the sidebar. Pop-up a call-to-action, such as “subscribe to us today”, that comes up from the right corner of the page, after a user scrolls 60% down. Make content shareable. Include a ‘Pin It’ button on infographics. Consider an ‘image sharer’. Right now it’s insanely hard for visitors to share any images, such as infographics, on your site. 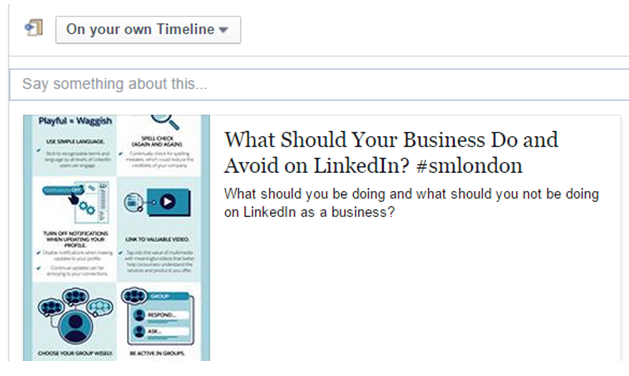 A social media share button overlay on the images makes this a simple task. The tool is called Sumome. Also investigate a ‘Click to Tweet’ tool to make a quote, containing critical information, shareable on Twitter by just one click. Add a link to your new content, from your ‘most popular archived content’. 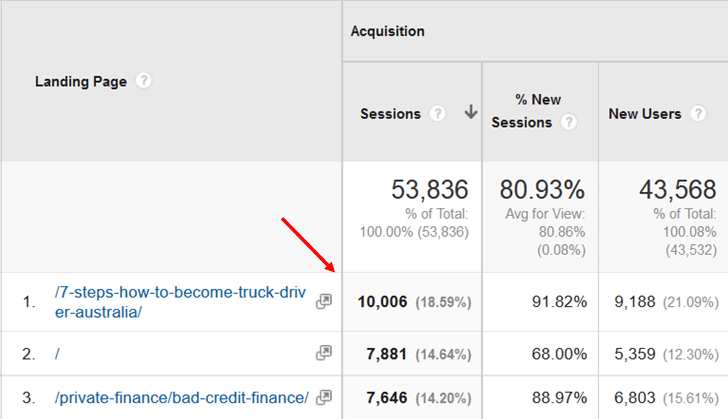 Track back the past six months from Google Analytics -use tool Social Crawlytics to determine your most shared content. To use the tool, type in your URL to find the most shared content on your site. Add links in the text of the old content that point to the new content. Contact people who have shared the similar content. Send them direct messages asking them to read and share your content. Contact people who have linked to similar content and ask them to consider linking to your new (and better) content. First identify content similar to yours. Copy the URL from these items and paste them into: Ahrefs and Open Site Explorer. You’ll get a list of pages that have linked to these items. They are your targets. UseBuzzStream to find their contact information, then ask them to link to your content. 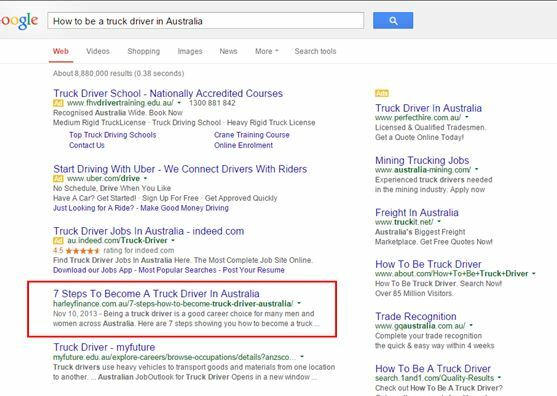 Paid Ads & Remarketing: Consider promoting your blog posts by using ‘Remarketing’ ad function on Google Display network. Do you have any thoughts with me on any other tips, or challenges you’re facing in the quest for more traffic that you want to share? Feel free to drop some comments here!